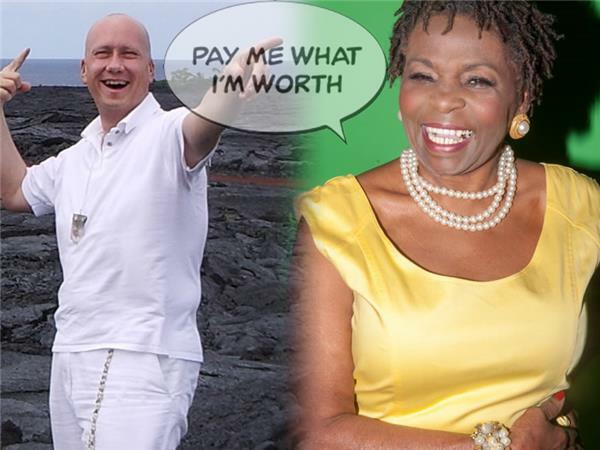 Are you paid what you're worth? Yes or no? If no, do you want to be paid what you're worth? Yes or no? Now? Good! Then listen in to learn of a life-changing class series Dr. Daphne Clarke-Hudson is about to share with you. 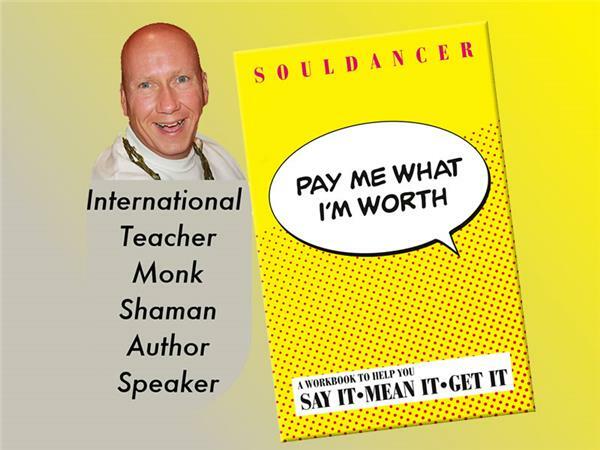 Segment guest: Soul Dancer, author of Pay Me What I’m Worth. Click to download a two page pdf file that lists the key topics we'll cover in this segment.